The Institute of Directors (IoD) has called on the government to provide a firm date to switch off the UK’s copper network in favour of faster fibre connections. It suggested “as soon as possible” after 2025 should be the target. The government has said that the UK should have full fibre nationwide by 2033 but has no date for a switch-off. 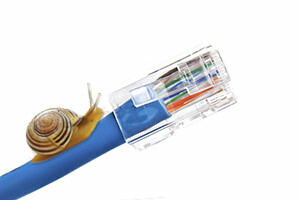 The IoD said faster fibre would bring a range of business benefits, including allowing more people to work from home.